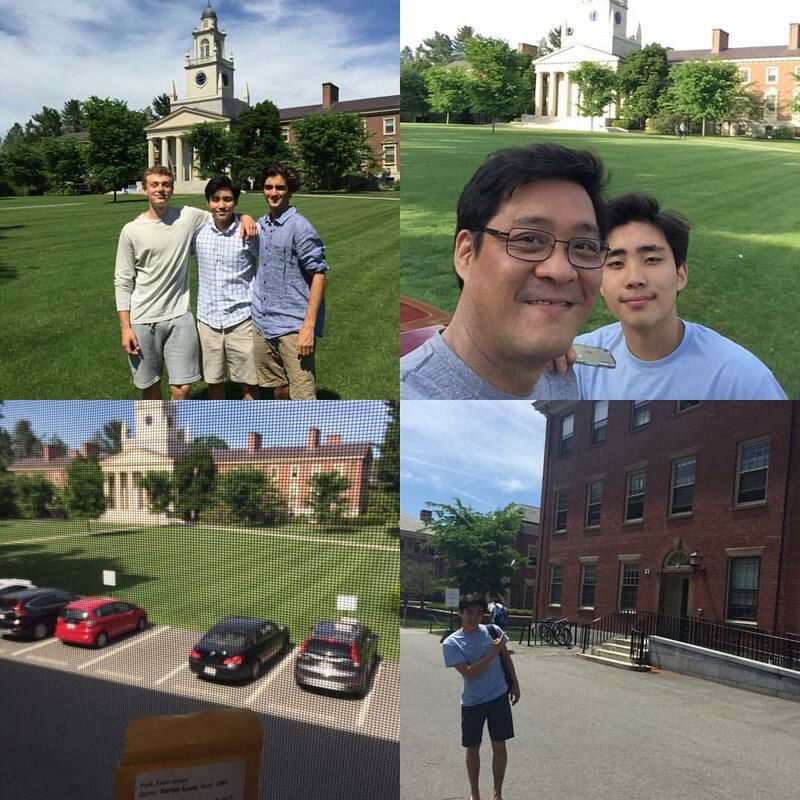 This week, I visited Phillips Academy (founded 1779), in Andover, Massachusetts, to help my son pack for the summer after his second year of boarding school. 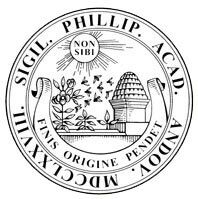 Both my parents were born in North Korea and it struck me that their descendants have traveled in two generations to the polar opposite of North Korea: Phillips Andover. Here, everyone has a voice and is encouraged to express themselves. I was amused to hear a girl tell my son as she walked by that students who had just taken math final had already organized and sent a petition to their math teacher to grade them on a curve because it was too difficult an exam. More on freedom of self-expression here later in the post. In contrast to speaking one’s mind, the North Korean people who express opinions or show any potential for leadership tend to disappear. It is said that at least five out of seven of the men who helped carry Kim Jong Un’s father’s coffin are no longer around. 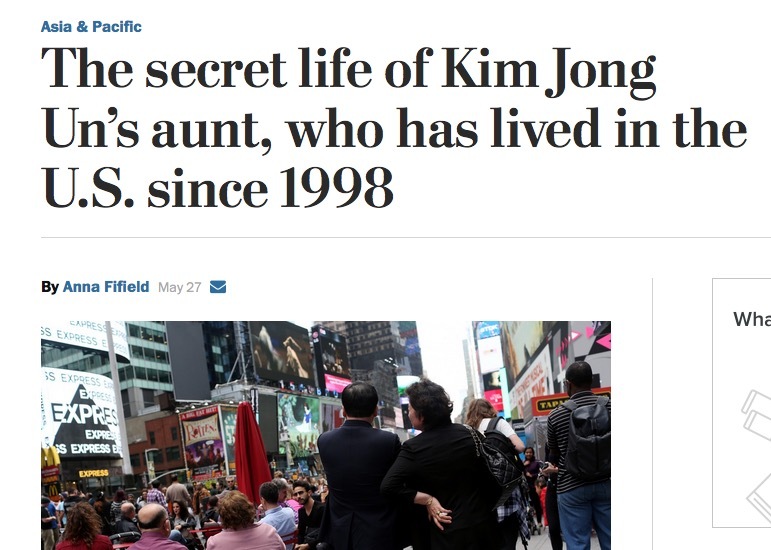 Shockingly, even Kim’s mother’s sister decided 18 years ago that an American dream was a better choice for her family and as the Washington Post revealed last week, she and her family have been running a dry cleaning business in the NY area with the help of the CIA. My friend’s point was well taken though. In most places, throughout history, you could lose your life for your identity. Intimidation, violence, and even sanctioned murder for being a certain, gender, race, sexual orientation, political party- it is not only tolerated but celebrated. Certainly in my ancestral home there room for neither identity or politics so there isn’t going to be any struggle with identity politics. You are who the leader says you are. I read a book produced by Andover students in 2014 called “Out of the Blue” which explored identity via anonymous testimonials about gender, race, religion, sexual orientation, disability, and class. A female, straight, white, middle class student wrote: “I find myself jealous of other people’s struggles with uniqueness. I think, the Hindu adage “may all beings be happy and free” has a true home at my son’s school. Many would call this environment too liberal but he will have the rest of his life to play by other people’s rules and encounter unapologetic and unenlightened adults whose entire raison d’etre will be to forge an identity smaller than their imagination. When you start saying things must not change and there is only one ideal mode to identify with, you are headed back to Pyongyang. As long as your right to be free and doesn’t openly violate some important shared moral codes, then perhaps we should all just ease up a bit on judging. There was a time when all Americans held the view of rich, Anglo-Saxon, landed straight men. It was a time of collective Stockholm Syndrome where unconscious identification with the dominant modes were the only acceptable prism through which to viewed the world and our own marginalized and Balkanized cultural identifiers. that can make me happy. Maybe her message to a potential suitor would work as well to choosing our own potential identities? 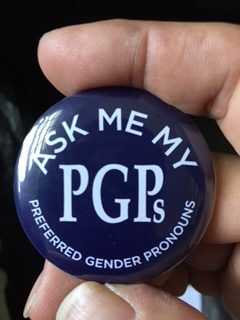 Why do the wishes of people to self-identify as other genders, cultures, orientations and classes seem to offend us? Deep down, perhaps we are terrified that we don’t really fit into simple categories and that we might even be okay with others’ right to be complex and multi-faceted as well.